County Lines is a new series focusing on small towns and rural communities in the WYSO listening area. Community Voices producer Renee Wilde travels down the highways and back roads to tell stories of country life that go beyond the stereotypes. This series is made possible by a generous grant from Ohio Humanities. During the early 1800s, wheat production made Ohio one of the leading grain-growing states in the U.S. As prairie land was settled and major wheat growing moved westward, the grain became less important to the state’s agricultural economy. 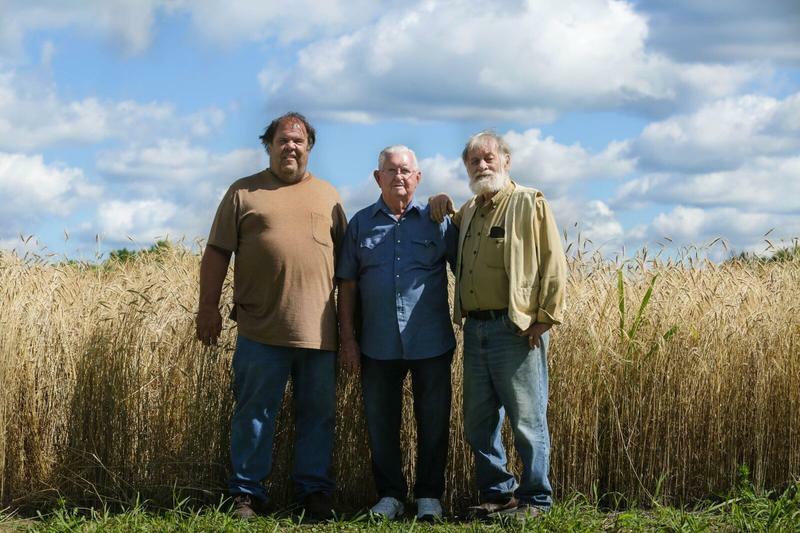 Corn and soybeans became the staple of farming, and now wheat fields are few and far between in the Ohio countryside. In the late eighteen hundreds a group of six men were hired by Wheeling, West Virginia brothers Aaron and Samuel Bloch to advertise their tobacco product. 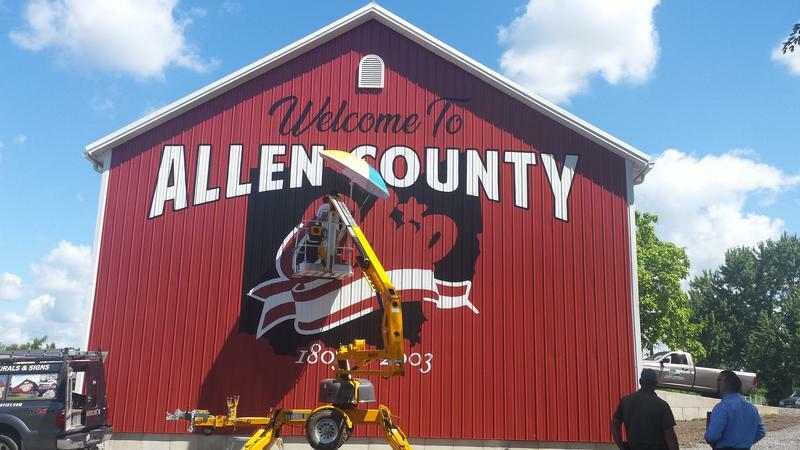 Those men, who called themselves barn massagers, wall dogs and barn lizards, painted tobacco signs on barns located along busy roads in rural Ohio and West Virginia, which started a Nationwide trend for barn advertising. 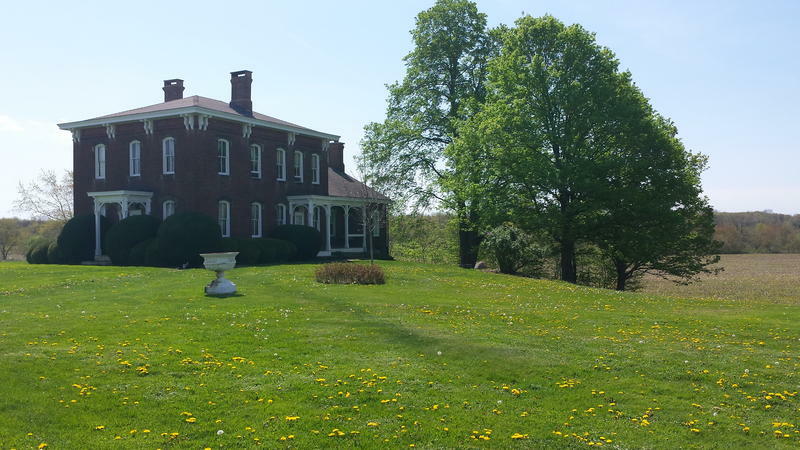 Looking out over the rolling farm fields from the front porch of his 94 acre farm in Gambier, located in Knox county, former Kenyon College professor and former Director of the Rural Life Center, Howard Sacks reflects on what the definition of rural character is, and what it means to him. When early settlers came to Ohio around two hundred years ago, they cleared the vast forests - they wanted open land - to build houses, to grow crops, and raise livestock. As more people arrived, it became common practice to leave a narrow strip of uncultivated land between you and your neighbor. These natural fence rows were a way to designate property boundaries and help keep livestock from wandering away. When Europeans came to Ohio, one of the first crops they cultivated was hops; A small green flower that’s a main ingredients for brewing beer, which was a staple of their diet. The Ohio Valley provided the perfect soil for the fast growing plant. But, in the early 21st century came Prohibition, plus plant diseases and harmful insects. 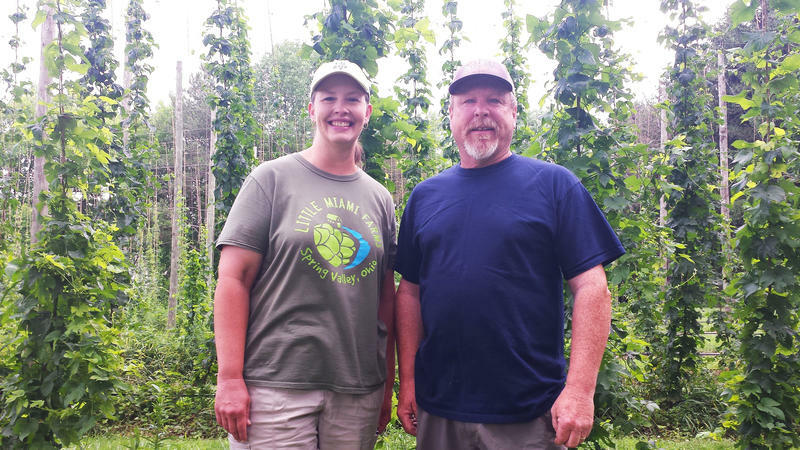 So Ohio farmers eventually quit growing hops. Ice cream socials have been a summer staple for community gatherings and fundraisers since the invention of the creamy confection. The first ice cream social documented in North America was in 1744 at a dinner party by Maryland Governor, Thomas Bladen. In 1802, Thomas Jefferson hosted the first Ice Cream Social in the White House. 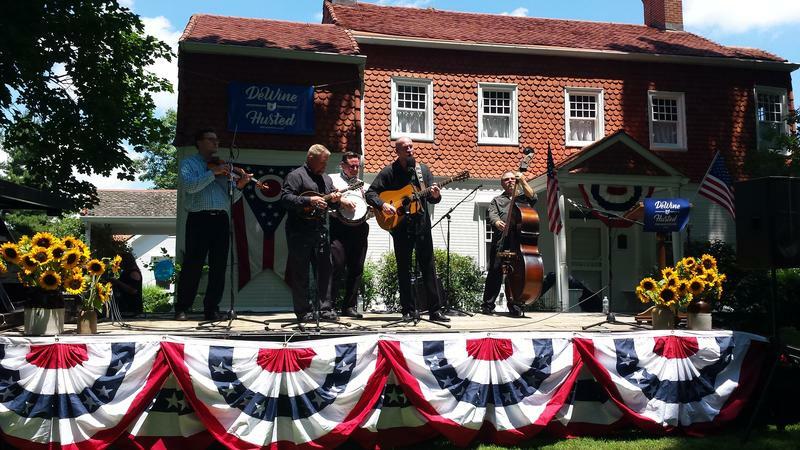 Today on County Lines, Producer Renee Wilde goes to Cedarville, Ohio, Home of Attorney General Mike DeWine, to serve up a slice of rural Americana, a la mode. Dr. Ryan Kauffman is a family physician working in Logan County. He started out in a traditional medical practice, working between 100 and 120 hours a week, week after week. Dr. Kauffman had reached the point where he was burned out. He didn’t have time to spend with his young family. He didn’t have time to spend with his patients. 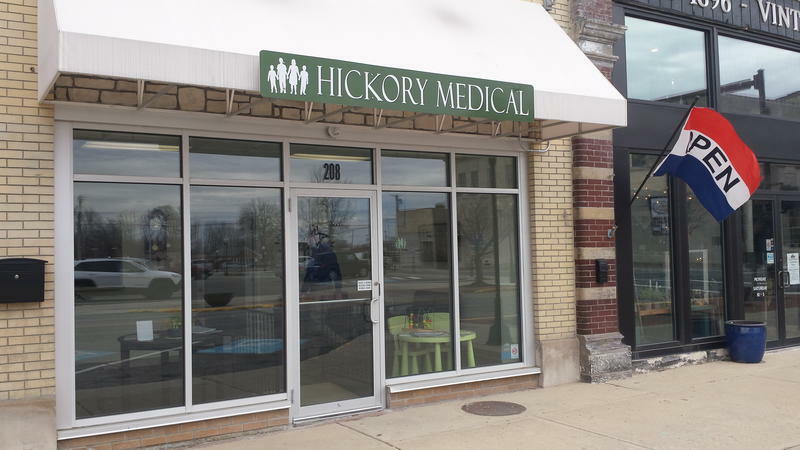 So this doctor decided it was time to make a bold change that would benefit both his family, and his community. 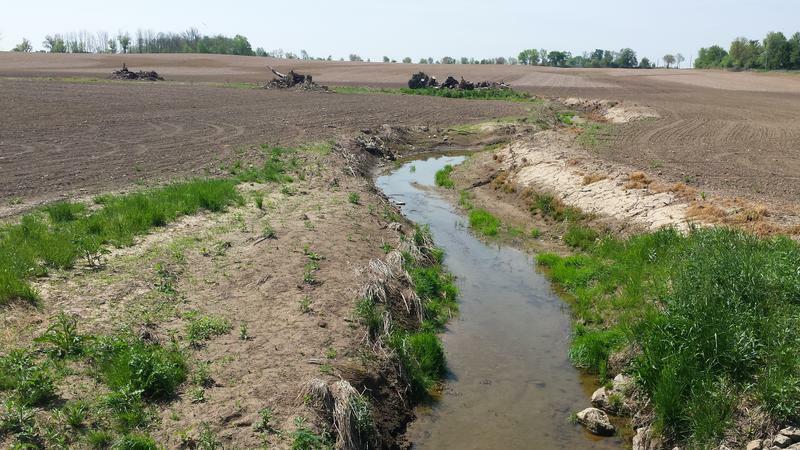 As Ohio’s small family farms have disappeared over the past 50 years, the brushy fence rows, weedy ditches, pastures, and hay fields that are crucial habitat to pheasant have also disappeared. In the 1940’s Ohio had an estimated 5 million wild pheasant, but now only small pockets of these colorful birds roam the countryside. 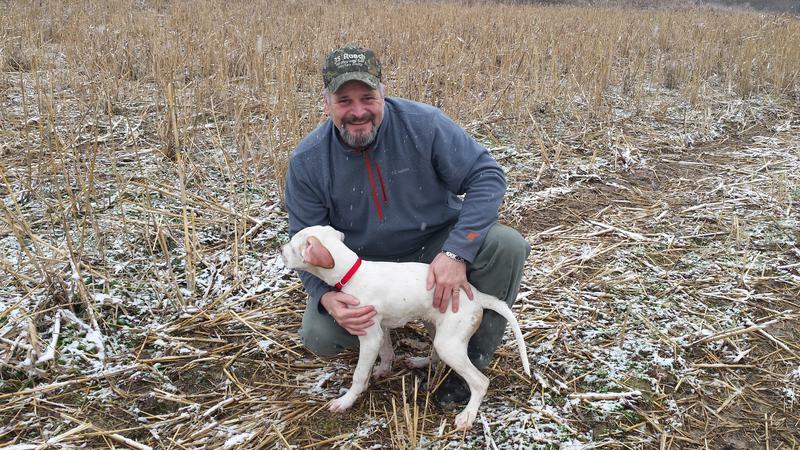 Today on County Lines, Renee Wilde goes to a private hunting preserve in West Alexandria to learn more. The term Liar’s Club dates back to the late 1800’s. It describes small groups of friends, usually men, who get together at local pubs, coffee shops, and restaurants to hang out and gossip about the local community, and discuss world events. 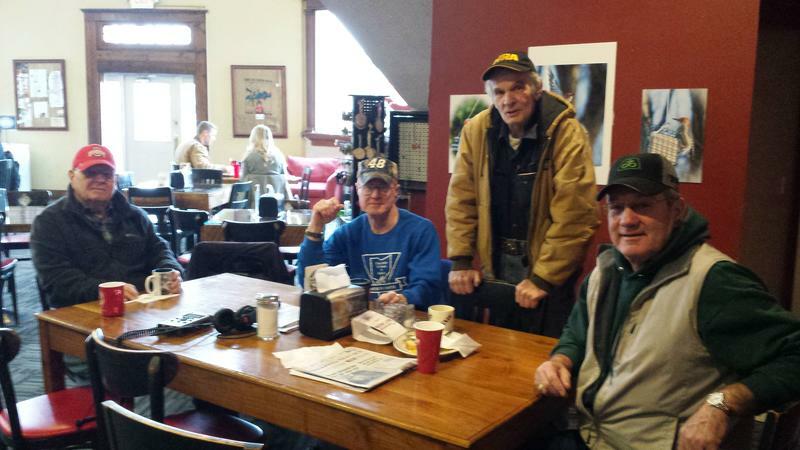 Producer Renee Wilde met with a group of retired farmers at their local liars table at Beans-n-Cream in Cedarville, Ohio. The sign above the table says, Hunters, fishermen and other liars frequent this table. Sit down and stay awhile, you might learn something. 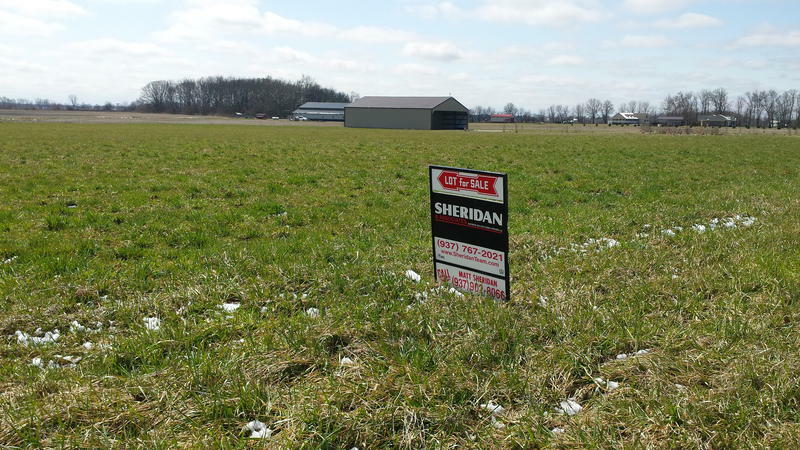 Although the term Urban Sprawl was coined in the 1930’s, by the ‘70’s, it was a hot topic, as increasingly more rural areas, and farmland, were divided up and paved over into strip malls and subdivisions. This spreading ring around our cities where urban sprawl is happening is officially known as the Rural-Urban Fringe. Today on County Lines, producer Renee Wilde takes us there.